A fundamental premise of Early Learning Success is that children matter. Although this may be a simplistic thought, it is at the heart of what we believe is important in providing quality programming for children, and it is the driving force behind continued investigation of new research and best practices for children. Coaching providers through Parent Aware, Minnesota’s quality rating system. Authoring, with assistance from a work group, the Minnesota School Age Indicators of Progress document, a companion document to Minnesota’s early standards. Nancy also enjoys spending time with her family, especially her five grandchildren, and her pets. 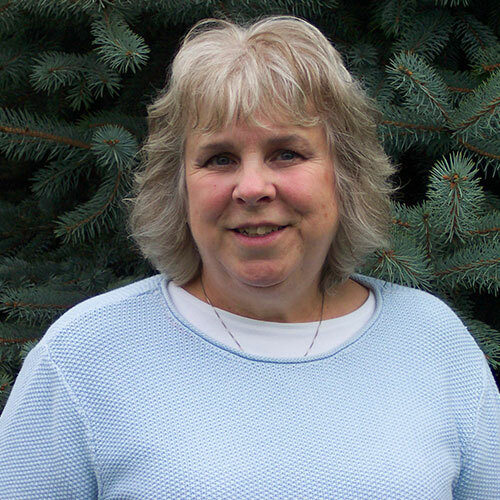 She is an avid reader, loves to garden, do arts & crafts, and spend time in the woods of northern Wisconsin. She brings all of these hobbies and interests into her work with children. Choose from our ‘build-your-own’ curriculum packages or individual units from our store. Find out why our curriculum is so different from anything else available, and discover how it addresses the needs of educators and child care providers. Find answers to commonly asked questions about the Early Learning Success curriculum.